The Shift Table investigates geometries through structure and surface. 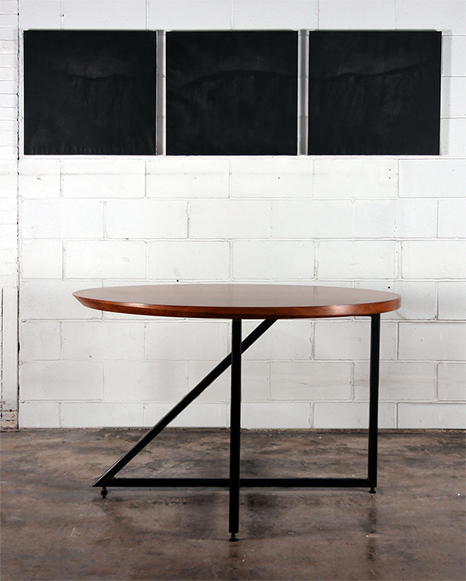 The beveled, curvilinear table top sits above a base that reflects and grounds it. This series represents a dialogue between materials and how they support each other. Series 'i' is the first of seven. Series 'ii-vii' are variations on this theme.